The best film of the year so far comes in the shell of a Hollywood blockbuster. 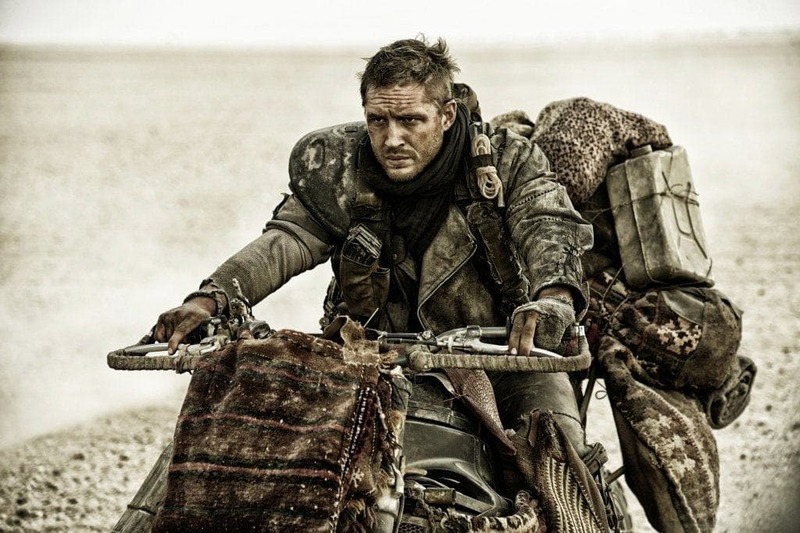 “Mad Max: Fury Road” is the result of restraint. Director and writer George Miller has quietly spent the last 20 years mostly working on family-friendly films (“Babe,” “Happy Feet”) after directing the original “Mad Max” trilogy starring Mel Gibson. Over that same time, the film industry transformed into the behemoth it is today, allocating bigger budgets and ensuring conformity to blockbusters. Hollywood’s increasingly safe industrial process blanches out the qualities of a daring film because originality isn’t an acceptable variable — it’s a potential multi-million dollar mistake. “Fury Road” is 75-year-old Miller’s raging antithesis to this current state of blockbusters, proving that you can still bring passion and brilliance to the screen with a $150-million budget behind you. A film of this scale is rarely as intimate and original. It is a breath of fresh air in what has become a creatively stagnant crop of blockbusters because it chooses not to restrain its own ambitious vision. Fugitive Max Rockatansky (Tom Hardy) aids the rogue Imperator Furiosa’s (Charlize Theron) harem rescue out of necessity in post-apocalyptic outback Australia while being chased by the combined barbaric troops of Gas Farm, Bullet Town and the War Boys. A majority of the film is the chase, with incredible stunts and a reliance on practical effects. The few breaks in action carry a quiet intensity to them, anchored with the reluctant partnership made between Furiosa and Max. This could have aptly been called “Mad Max: Furiosa” because of how Max, truly mad and haunted by the cries of those he couldn’t save, plays a secondary role to her mission. Hardy doesn’t say much as him, instead relying on harsh grunts and a fabulously expressive face to get his point across. In fact, this entire film could work without sound because of the bombastic visuals, which lend a universality that’s lacking in most films. “Fury Road” upends more than just the visual conventions of the typical blockbuster, like women actually having agency and as much depth as the bevy of male characters instead of being secondary concerns for the plot. 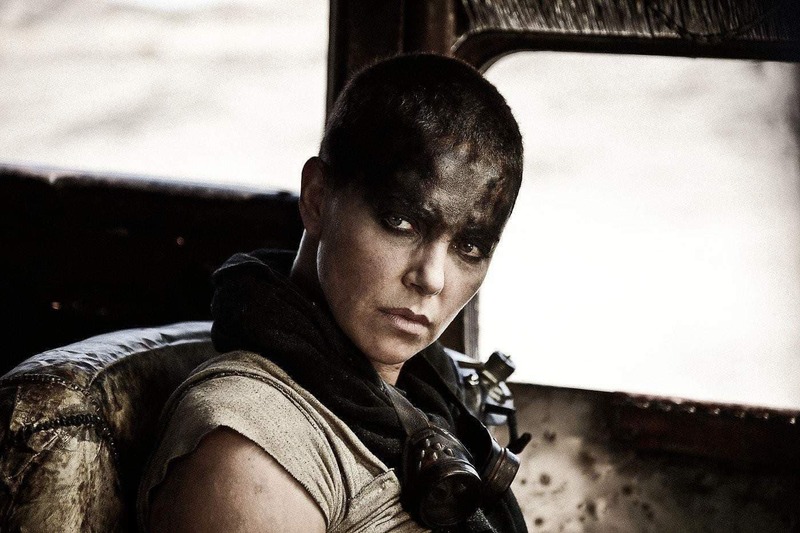 Imperator Furiosa’s dedication and rationale are outright admirable and Theron steals the show with her performance. The color grading of the film doesn’t leave us in the drab gray and browns of the typical blockbuster, but instead greets us with the bright blue of the sky and the endless golden sea of sand. The action is frenetic with shots regularly lasting no more than seconds, but Miller’s masterful pacing somehow lets us keep track of everything as the wheels roll and the guns are fired. The themes of environmentalism and capitalism are skillfully explored with the dynamics of the film’s universe, a far cry from the ham-fisted efforts of James Cameron’s patronizing “Avatar.” Violence abounds and it isn’t seen as a choice, but the cost of survival — a means to an end. There’s weight behind every bullet shot and every head torn, acknowledging the human death toll. Miller was able to shoot a film, a masterwork no less, that has the energy of a young director and the craftsmanship of a seasoned veteran within the confines of a creatively restrictive industry. “Fury Road” is the Ninety-Five Theses nailed to the drab door of Disney, a condemnation of the modern blockbuster that practices what it preaches.